28 Dec 5 Stunning Home Design To Consider For Your Renovation! 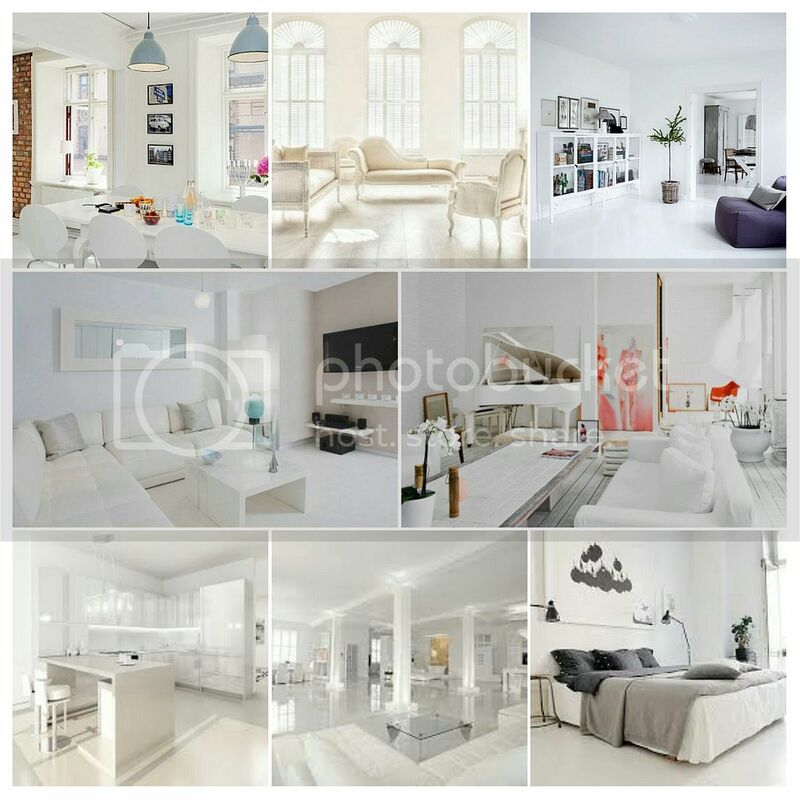 [caption id="" align="aligncenter" width="1024"] Mood Board - Whites[/caption] As my BTO completion date drawing nearer after waiting for almost 4 years, suddenly, I got a slight pang of anxiety regarding the interior design. Putting my worry aside, I finally be able to sit down and start browsing through some ideas to add to my mood board after months of being busying myself planning for my own wedding and taking a good recent vacation break away to Cairns.